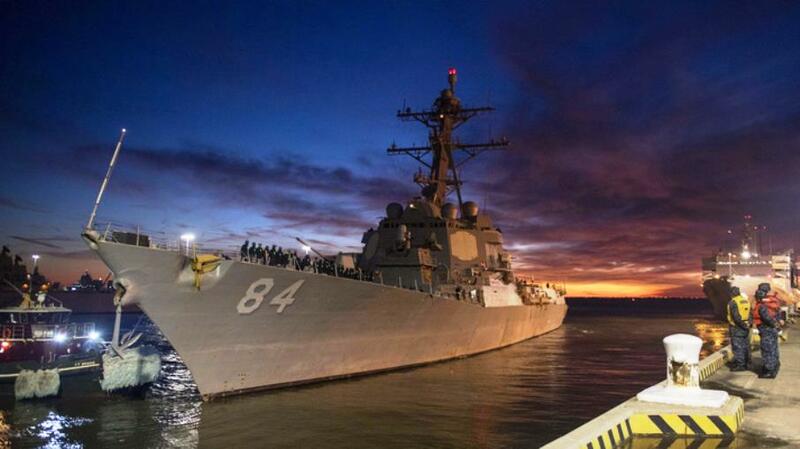 Under the contract the company will maintain and modernize the guided-missile destroyer USS Bulkeley (DDG 84). The works will be started and performed in the Norfolk shipyard of BAE Systems. The USS Bulkeley is an Arleigh Burke-class destroyer in the United States Navy. The commissioned in December 2001 vessel is named for Medal of Honour recipient Vice Admiral John Bulkeley. The maintenance and modernization works that BAE Systems are to perform under the contract include extensive hull, mechanical, and electrical repairs, and upgrade of the combat systems suite aboard the 509.5-foot-long Bulkeley. It is planned they to be completed in June 2020. About 1,200 people are presently employed at BAE Systems’ Norfolk shipyard, as well as hundreds of subcontractors. For the needs of the newly signed Bulkeley contract and other ongoing ones, the shipyard is expected to hire additional employees and temporary workers. BAE Systems is a leading company in the field of providing of ship repair, maintenance, modernization, conversion, and overhaul services for the Navy, other government agencies, as well as selected commercial customers. The company has four full-service shipyards in Florida, California, Virginia, and Hawaii and offers an extremely experienced workforce, eight dry-docks/railways, and significant pier space and ship support services.